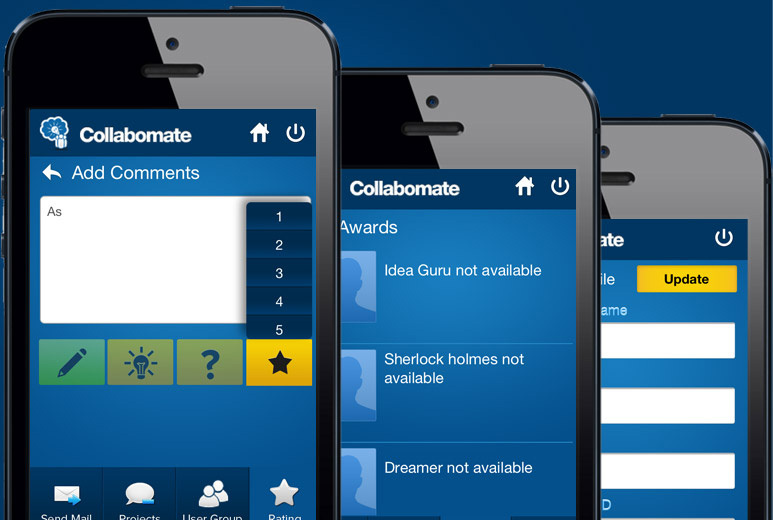 A mobile collaboration platform was created for the benefit of teachers and students in the learning process and collaborate more easily with each other. 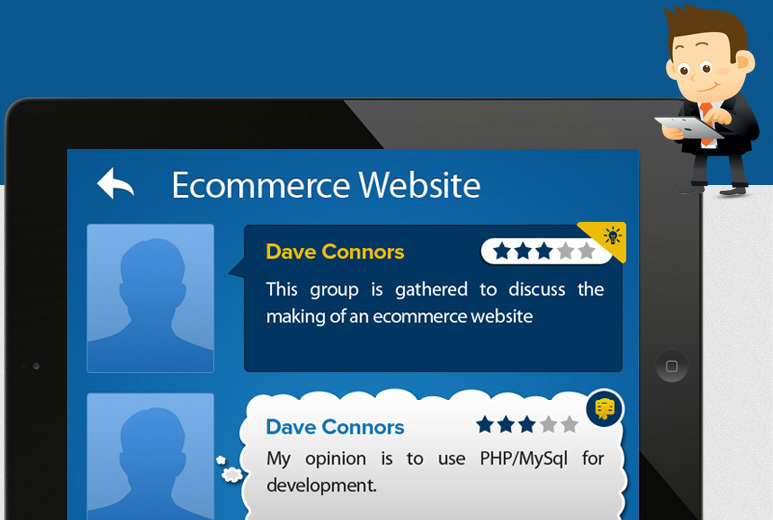 AllianceTek developed this iPhone application as per the client's requirements where users could create a group to discuss any project, share views and comments, ask questions and even rate a comment. This collaboration platform built on native iOS was created for the benefit of students and teachers to create an interactive learning process. AllianceTek offered complete mobility to students and teachers with the help of which students can resolve their questions and problems whenever they arise. This application also encouraged students to create study groups and discuss thoughts, questions, suggestions on assignments at a single place. As a project admin - a user can invite people and also create project goal encouraging each member to take further steps towards project goal. 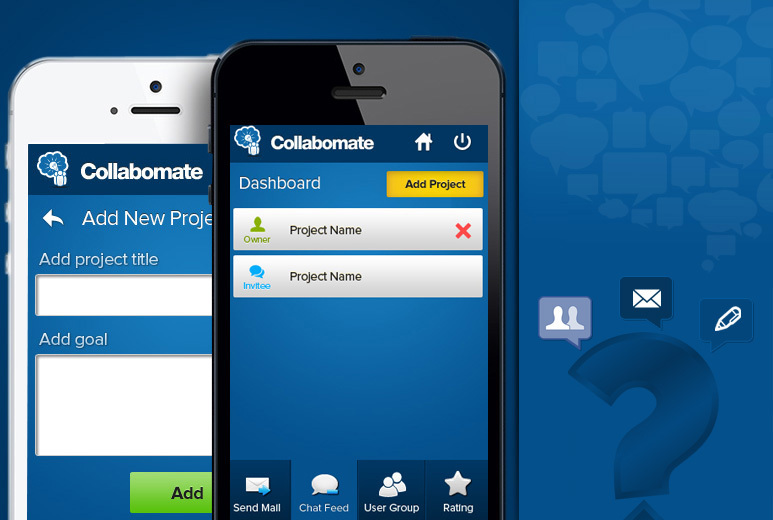 When the project completes, the group can be closed by the project admin with no further chat allowed.